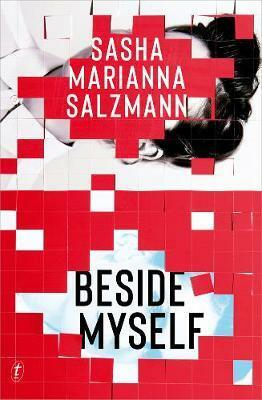 Beside Myself is the disturbing and exhilarating story of a family across four generations. At its heart is one woman’s search for her twin brother. When Anton goes missing and the only clue is a postcard sent from Istanbul, Alissa leaves her life in Berlin to find him. Without her twin, the sharer of her memories and the mirror of her own self, Ali is lost. In a city steeped in political and social changes, where you can buy gender-changing drugs on the street, Ali’s search-for her missing brother, for her identity-will take her on a journey for connection and belonging.